A new post for Foreign Policy’s AfPak Channel, exploring western jihobbyists use of the Internet and their connections with radical groups. I have a longer book chapter on a similar topic forthcoming – exploring the history of use of the Internet. A topic ripe for further contemplation I think – any tips for interesting articles warmly appreciated. Two weeks ago, 24-year-old Pakistani-American Jubair Ahmad admitted that he had been making videos for Lashkar-e-Taiba (LeT) from his Woodbridge, Virginia home under the direction of LeT leader Hafiz Saeed’s son Talha. Around the same time, governments on both sides of the Atlantic published findings into the link between online activity and terrorism. In the United Kingdom, the Home Office published a paper that concluded “the internet does not appear to play a significant role in AQIR [al Qaeda influenced radicalization],” while in the United States, at a hearing on the Hill, RAND terrorism guru Brian Michael Jenkins concluded that jihadist websites “may create virtual armies, but these armies remain virtual.” But while the link between turning individuals from passive consumers into active terrorists may be weak, cases like that of Jubair Ahmad show the important role this virtual army can play in magnifying the message of al-Qaeda and affiliated groups. Jubair Ahmed is not the first Western individual who has helped establish websites or created video content in support of radical groups. One of the earliest was U.K.-based www.azzam.com, established in 1996, which provided a point from which groups in Afghanistan and Chechnya could broadcast their message while also telling potential recruits how to contact the groups. In addition,www.azzam.com (using the moniker Azzam Publications) helped produce a series of videos and cassette tapes about the fighting in Bosnia and Chechnya that venerated fighters in the field. By the mid-2000s, the Internet had become a more viable vehicle through which videos could not only be sold, but also streamed and downloaded. Recognizing the value of getting footage from the field out as quickly as possible, al-Qaeda in Iraq (AQI) was at the forefront of a new practice, turning videos into slick packages that could be uploaded onto radical forums. But what was most interesting was the revelation in late 2005 that British police in London had found a young Moroccan who turned out to be the infamous online jihadist known as Irhabi007 (terrorist007). Using this online handle, Younis Tsouli had set himself up as a key webmaster and designer for AQI, and was notorious for being able to find the webspace needed to publish the grim video American contractor Nicholas Berg’s beheading. The novel aspect in Tsouli’s case was the fact that AQI leaders noticed his online abilities and started to use him as a key outlet for their material. There have been numerous other Western webmasters for important al-Qaeda linked websites – for example, in Belgium, Malika el-Aroud ran MinbarSoS, a website that provided a forum to recruit French-speaking Muslims to fight in Afghanistan. From the sunny Costa Blanca in Spain, Faical Errai helped run ansaraljihad.net, and provided assistance for radicals seeking to get to Afghanistan and Chechnya. But Tsouli appears to have been one of the first Western residents to have been actively solicited by groups in the field for his technical abilities. And since Tsouli, we have seen al-Qaeda in the Arabian Peninsula (AQAP) use the skills of a young Pakistani-American radical blogger, Samir Khan, to help them produce Inspire magazine – a publication that has repeatedly shown up in the hands of recently arrested terrorist plotters. Khan and his American-Yemeni mentor Anwar al-Awlaki are now both dead, but in a reflection of the importance that AQAP placed upon al-Awlaki’s capacity to reach a Western audience through new media, communications found during the U.S. raid on Osama bin Laden’s Pakistani compound allegedly include an offer from AQAP leader Nasir al-Wuhayshi to put al-Awlaki in charge of the regional group. Bin Laden declined the request, possibly highlighting the different level of importance he placed upon new media capabilities in comparison to his regional affiliate leader. A particularly surprising aspect of the Jubair Ahmad case is the volume of micromanagement that Talha Saeed put into creating the video. He tells Ahmad what images to include (not ones from the group’s infamous Mumbai attack), where to insert images of his father, the LeT leader, and what music to have over the video. Saeed is obliged to get someone in America to do the technical work for him – quite a long distance from which to direct the production of a short YouTube video using easily available technology – which likely reflects a greater facility with such technology had by people brought up in the West. 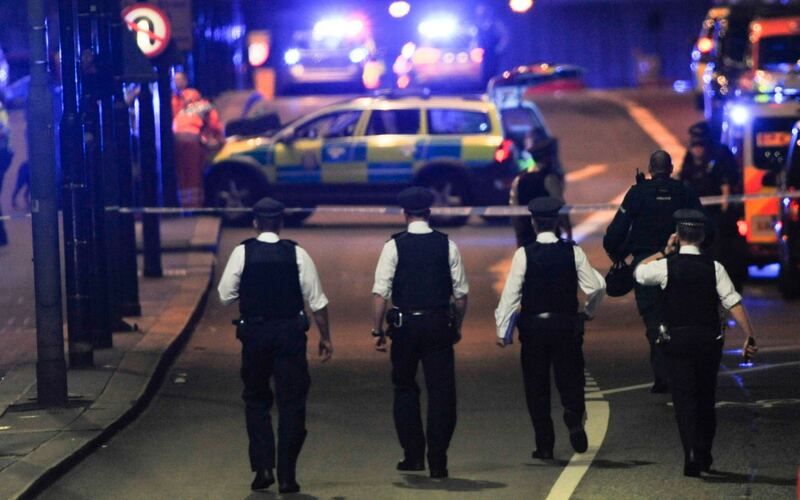 Just how easy it is to create these videos was seen recently in a case in the United Kingdom in which a law student, Mohammad Gul, was convicted of producing YouTube videos that glorified terrorist violence. While clearly the technology to make such videos is something that is universal, it does seem as though it is aspirant jihadists in the West who find it easiest to use. There was no evidence that Gul was being directed by foreign terrorist organizations to produce his material, and his case shows the continued existence of young Westerners producing radical material on their own. It may indeed be the case that the virtual armies have yet to fully emerge as active warriors on the battlefield, but in the meantime they are doing a great deal to keep the jihadist flame alive on the Web, either by themselves or at the direction of organized parties. 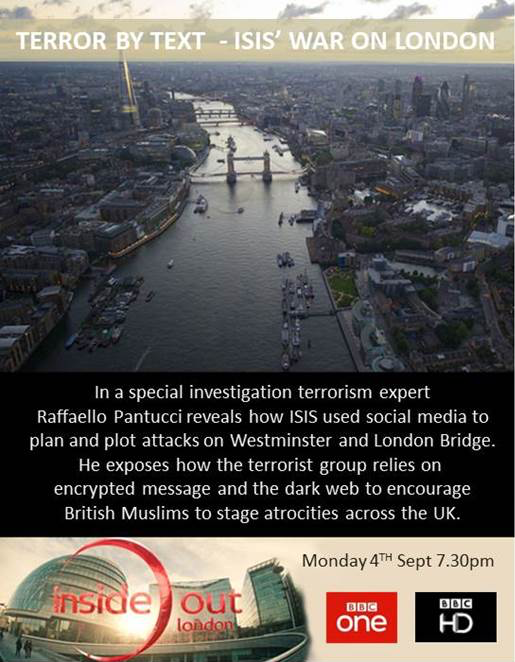 Raffaello Pantucci is an Associate Fellow at the International Center for the Study of Radicalisation (ICSR) and the author of the forthcoming “We Love Death As You Love Life: Britain’s Suburban Mujahedeen” (Hurst/Columbia University Press). His writing can be found at:http://www.raffaellopantucci.com.